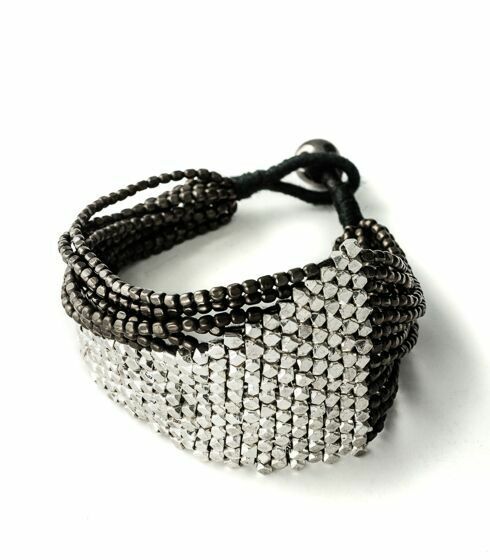 Talia silver bracelet, £99 from Banbayu. Handmade from brass with a generous contrast between the curvaceous form of the bracelet and intricate details of the beehive-like beads, the bracelet creates the perfect balance between strength and fragility. 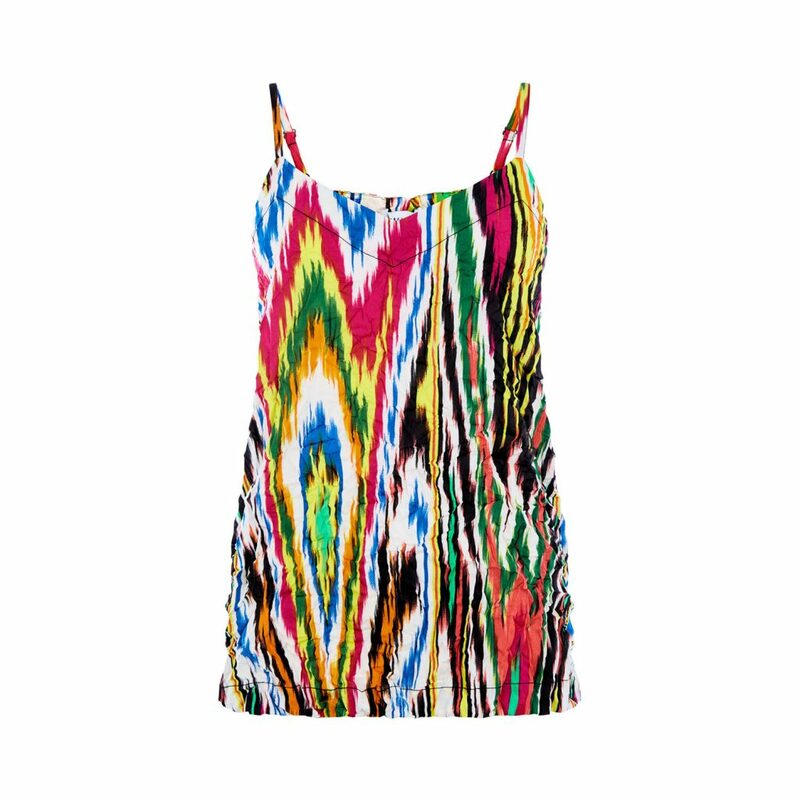 Rainbow ikat crinkle cami, £29 from Warehouse. Crinkle cut, a made to show off print, this rainbow ikat top is slicker than your average cami, perfect with skinny jeans or shorts. 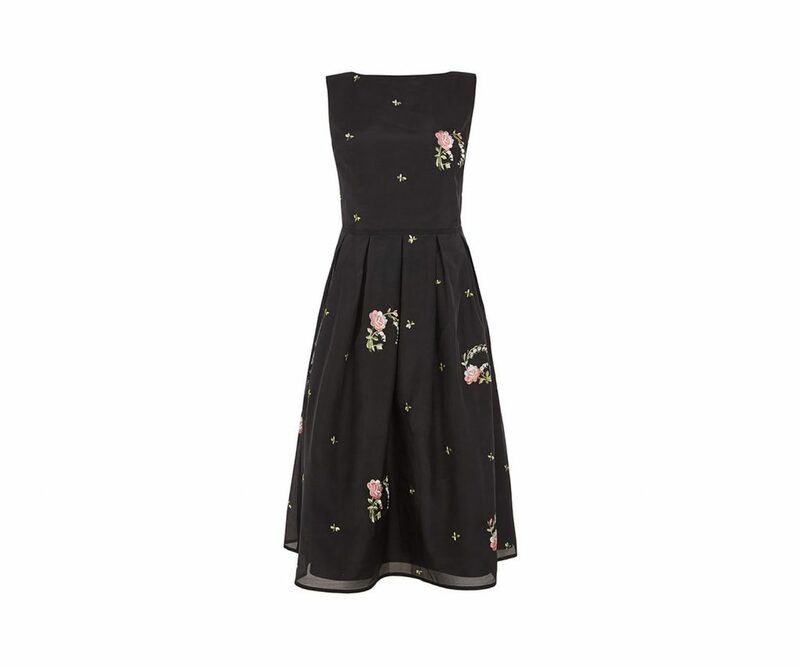 Summer bloom embroidered dress, £85 from Oasis. Beautifully embroidered with dreamy blossom, this dress can be pair with flats or heels to suit an afternoon get together with the girls or an evening out with your other half. 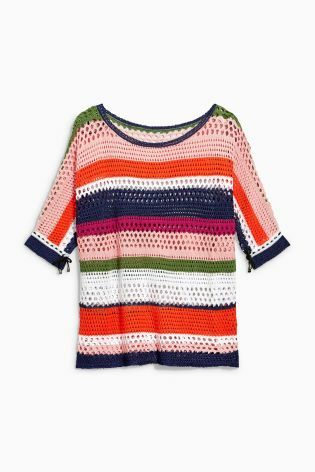 Multi stitched sweater, £26 from Next. I love this for throwing over a vest or bikini top. 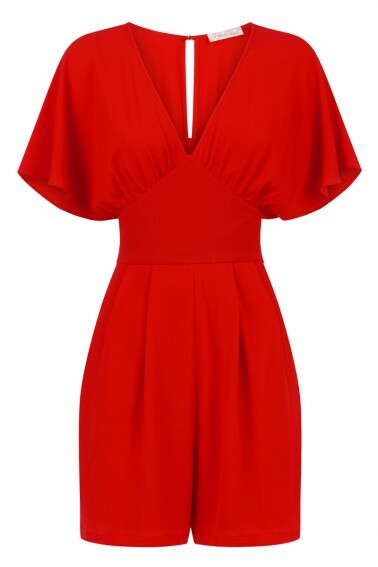 Jasmine playsuit, £83 from Traffic People. I’ve got to be honest, the main reason this got my attention is that it reminded me of White Camellias but with a V-neckline, peephole detailing and floaty sleeves, it is a fab piece to dress up or down. I don’t remember the last time I bought anything for myself. My children, however, need bigger wardrobes! OMG!! I am LOVING that Jasmine jumpsuit! It’s a must-have!